100mg × 10 softgel capsule $ 4.40 $ 43.95 Buy Now! 100mg × 20 softgel capsule $ 3.70 $ 73.95 Buy Now! 100mg × 30 softgel capsule $ 3.17 $ 94.95 Buy Now! 100mg × 60 softgel capsule $ 2.60 $ 155.95 Buy Now! 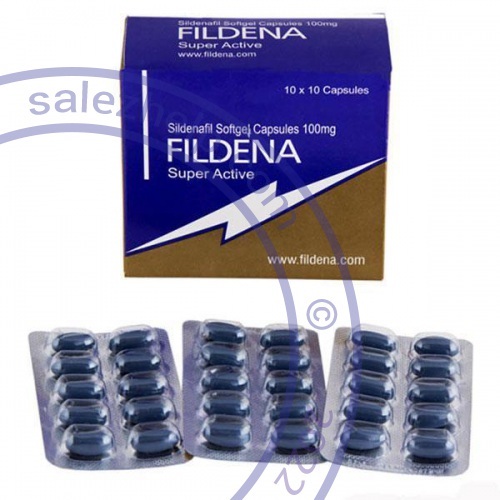 100mg × 90 softgel capsule $ 2.10 $ 188.95 Buy Now! 100mg × 120 softgel capsule $ 1.82 $ 218.95 Buy Now! 100mg × 180 softgel capsule $ 1.56 $ 279.95 Buy Now!